On February 26, 2018, Ukraine began its three-year membership in the United Nations Human Rights Council (UN), Ukrainian President Petro Poroshenko informed on Twitter. According to him, the priority of the Ukrainian delegation will be the protection of human rights around the world, including in the temporarily occupied Crimea and the Donbas. “Having completed the mission of a non-permanent member of the UN Security Council, today Ukraine began a three-year membership in the UN Human Rights Council. 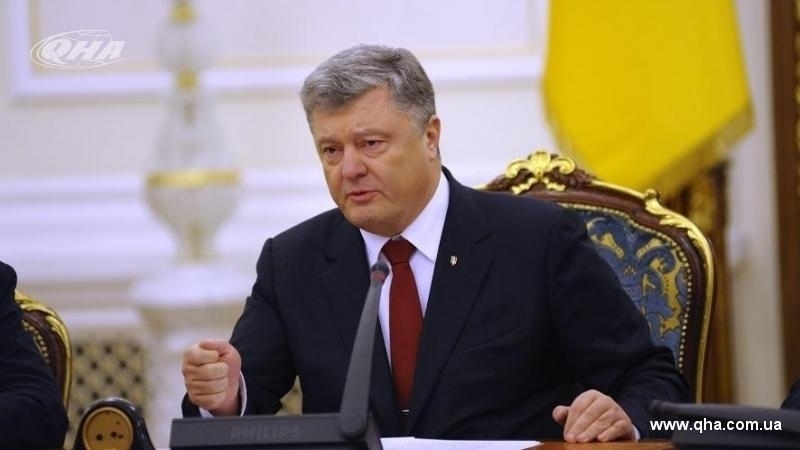 The protection of human rights around the world, including in the temporarily occupied Crimea and the Donbas, is our priority!,” Poroshenko emphasized. Reportedly, the EU Council included the issue of human rights violations in the occupied Crimea and Eastern Ukraine in a document on the priorities of the EU at the UN Human Rights meetings in 2017. In the European Union, they said that they will continue to support Ukraine and its initiatives to address issues of human rights violations in the Crimea and the certainn districts of Donetsk and Luhansk regions.